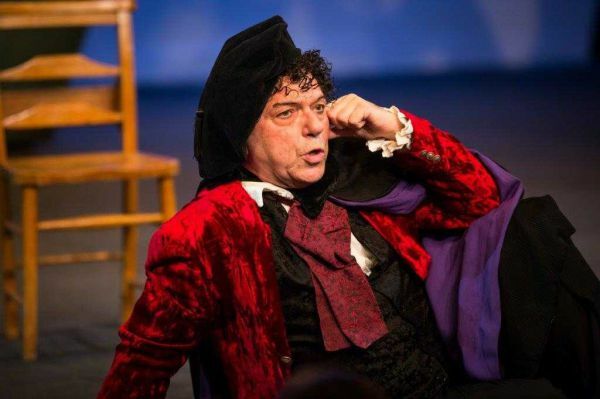 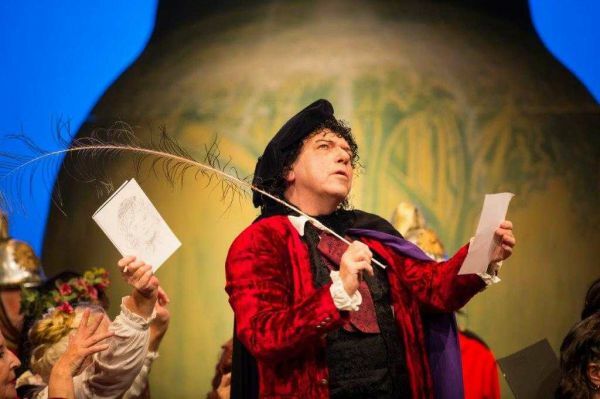 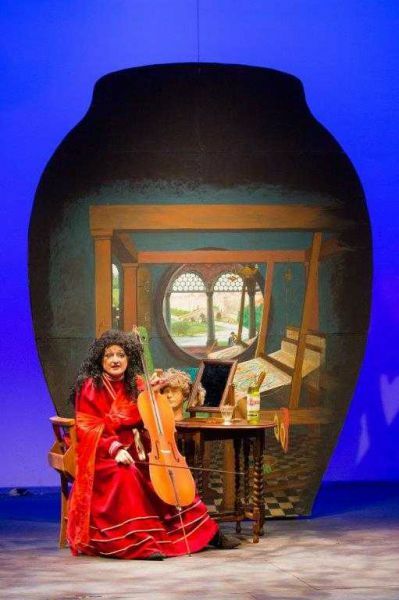 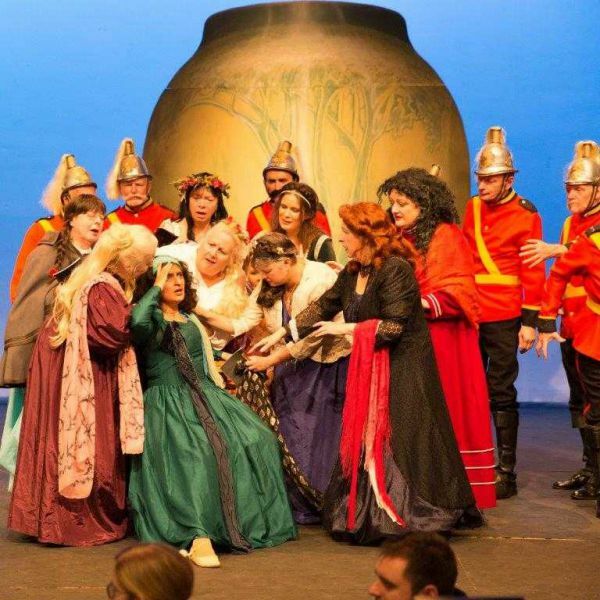 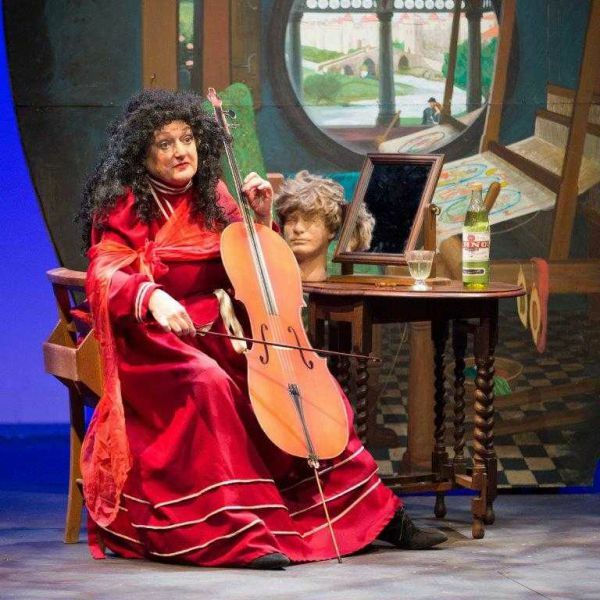 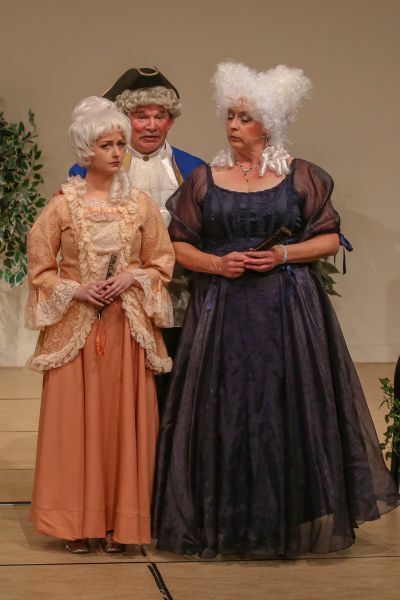 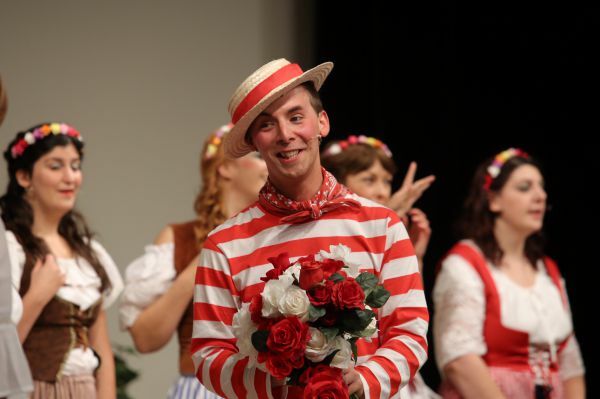 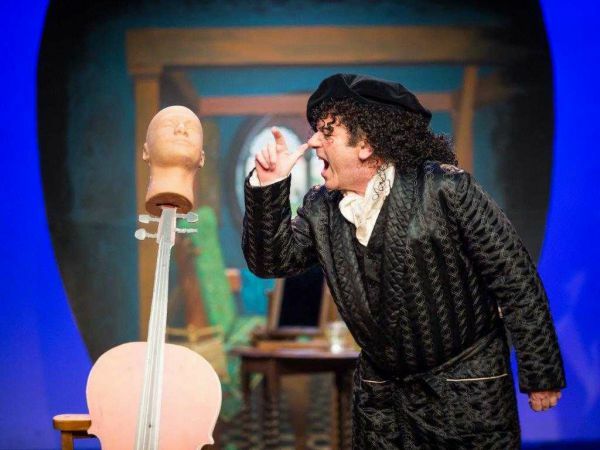 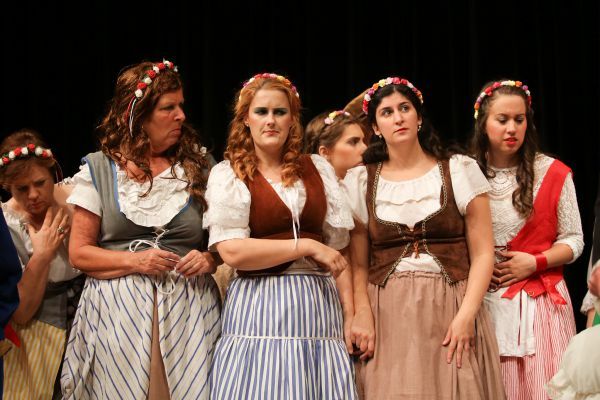 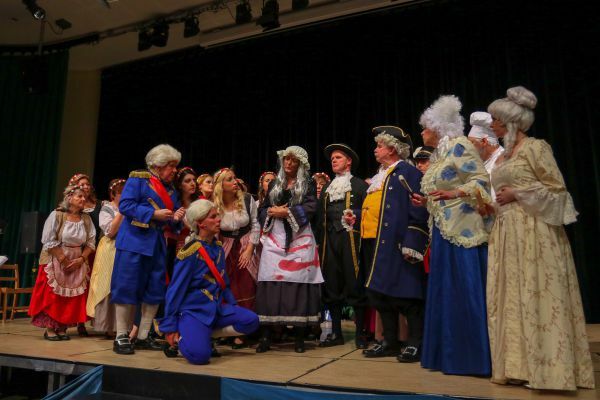 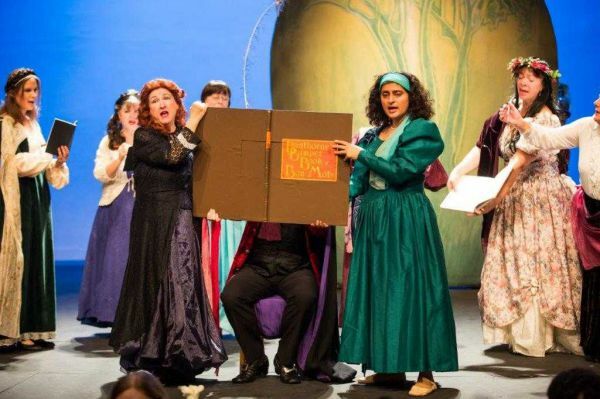 Gilbert and Sullivan operettas remain popular with many operatic and choral societies all around the UK with superb performances from both professional and amateur groups. 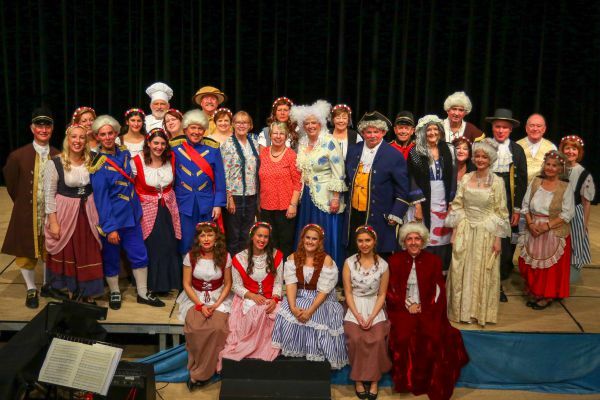 Popular songs from The Mikado, The Gondoliers and Yeomen of the Guard are often performed in churches and halls with local choirs and it is great to see them all in costume. 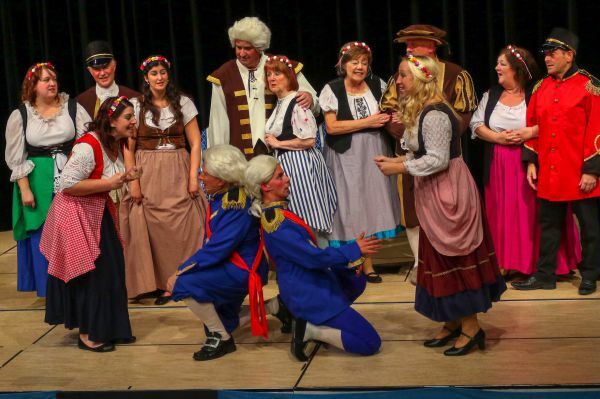 We have some superb costumes suitable for most Gilbert and Sullivan productions, with quality costumes and accessories for the main characters and choices of costume for the chorus. 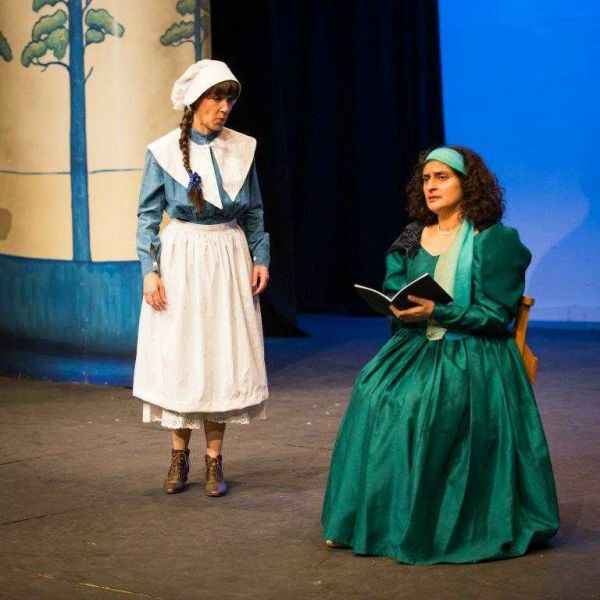 We have supplied costumes for a number of shows, some of which are listed here. 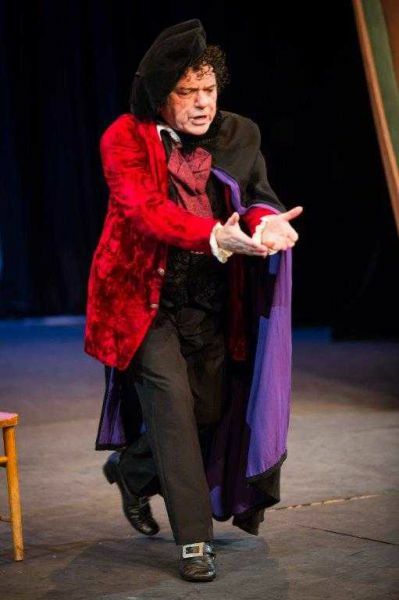 This was set in the 60s hippy era for the first half and then moved to ‘establishment’ costumes – suits, bowler hats etc for the second. 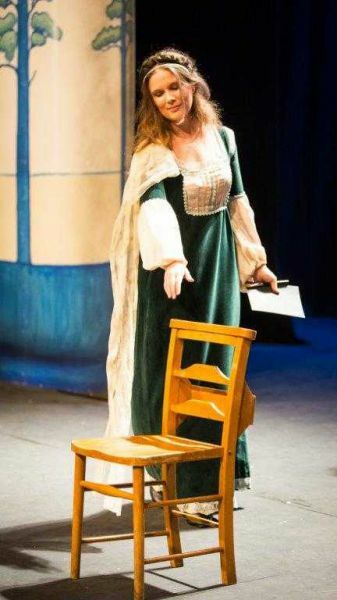 We have some fantastic kaftans and hippy outfits suitable for the king and all the cast. 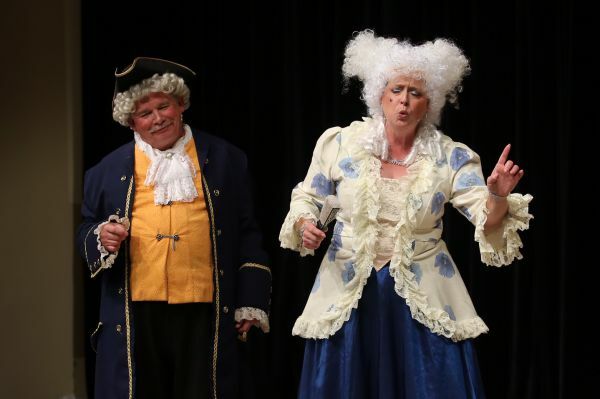 An exciting variation on the traditional version, often performed in black and white costume. 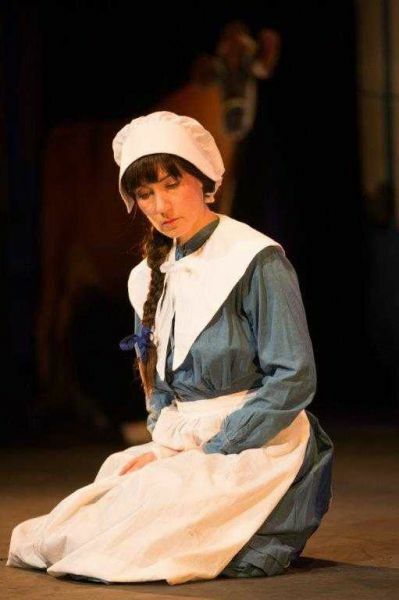 For more information on our special ‘Theatre Rates’ for multiple costumes and more details on our superb costume range, call 01908 372504 – we are happy to help.